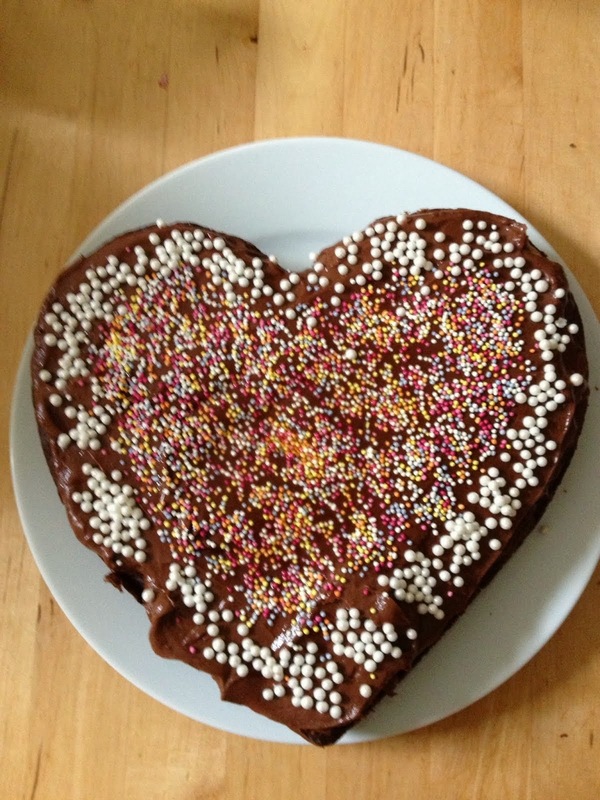 Mrs Osborn's shopping spree: Selvedge Winter Fair - tomorrow! Selvedge Winter Fair - tomorrow! 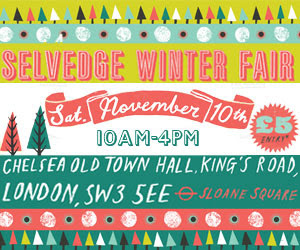 I'm really looking forward to the Selvedge Winter Fair - tomorrow - at the Chelsea Town Hall. Open from 10am to 4pm. I've had a look at the exhibitors at this year's fair - it's in a bigger location than previous years (blogged about here and here), so there are a lot of designer-makers coming. I'm looking forward to meeting the Isle of Mull weavers, Fine Cell Work, Jessica Hayes Gill and many more.